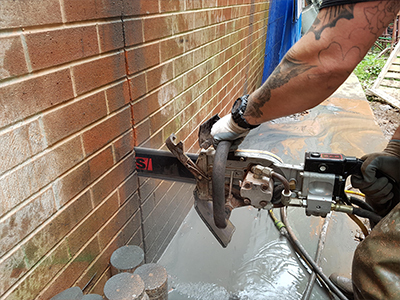 For deeper precision cutting of concrete and masonry, our specialist diamond chain sawing services provide a method of achieving a precision clean cut where other hand-held saws may not be the best choice. 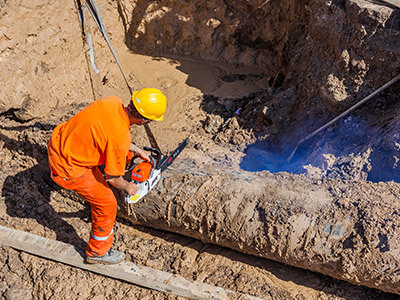 Diamond chain sawing is the ideal cutting technique where plunge cutting is needed to a depth outside the range of a normal disc cutter. 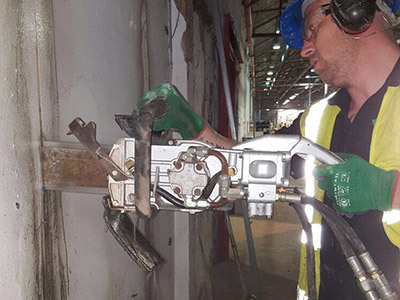 If cutting into corners, the need to “over-cut” can also be eliminated on particular applications, providing an advantage over circular bladed machines. 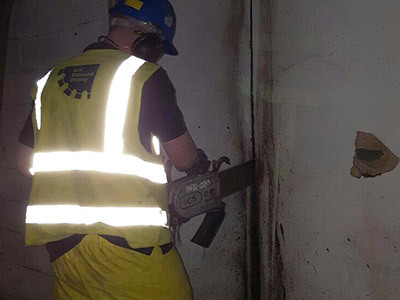 Please contact our team to discuss specific applications in more detail.